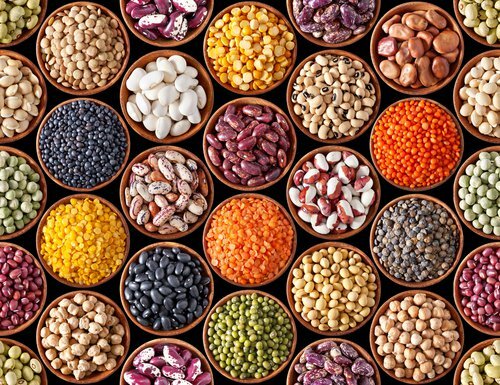 Legumes (otherwise known as pulses) include all types of beans, peas and lupins. The health benefits of regular consumption of legumes are well known (see table 1), predominately because they are low in saturated fat, have a low GI, are an excellent source of dietary fibre and contain a variety of phytochemicals (natural plant chemicals with health promoting effects). 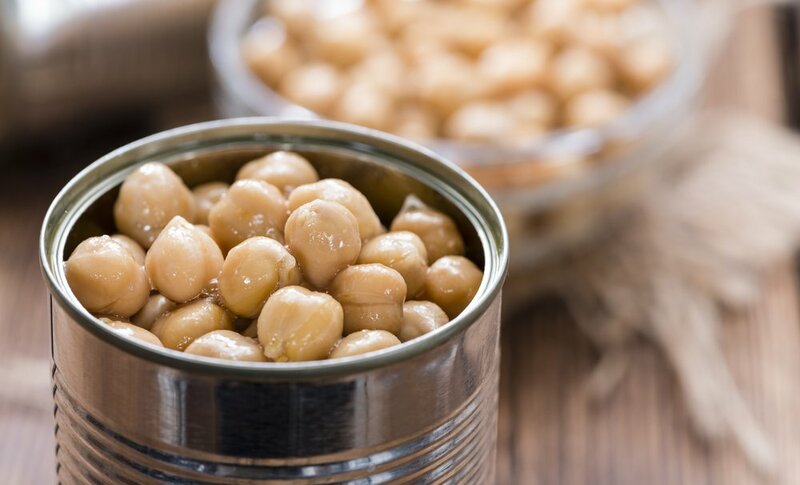 For those following a low FODMAP diet, legumes can be a troublesome food because they are naturally high in oligos; including galacto-oligosaccharides (GOS) and fructans. 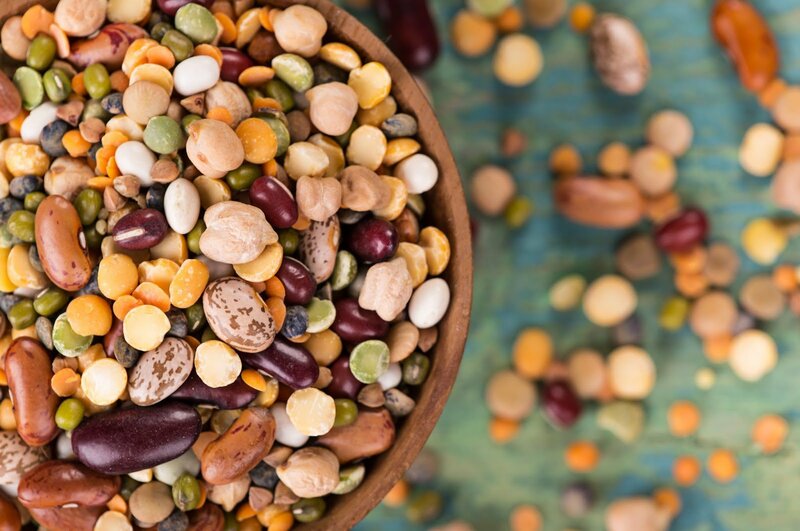 The good news is that legumes do not need to be strictly avoided by people following a low FODMAP diet, with suitable ‘green’ serve information available for many legumes on the Monash app.